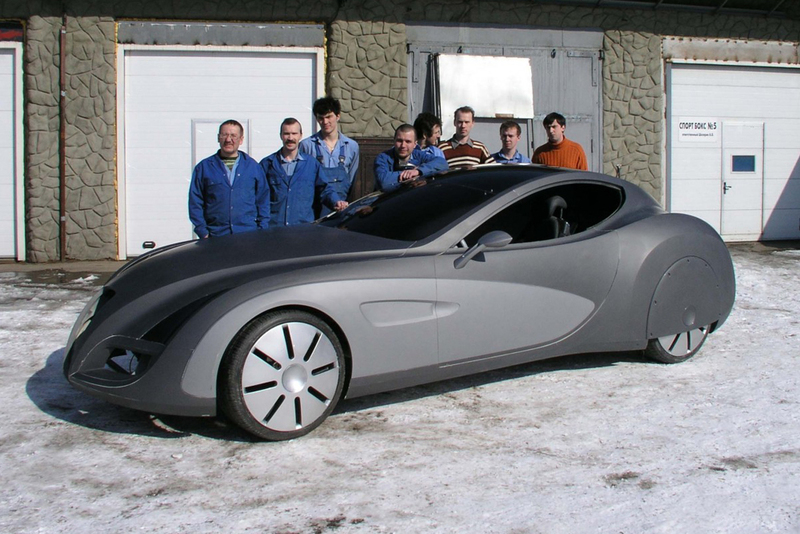 In 2006, Russian car maker Russo-Baltique, in collaboration with German company Gerg GmbH, created the concept car Russo-Baltique Impression. The car was demonstrated in Europe at Concorso d'Eleganza Villa d'Este 2006 and at the Geneva Motor Show in 2007. Gerg GmbH, located near Munich, lent its production facilities to the project. Some interesting features are the LED lights and variably transparent roof. The vehicle was produced in small batches of 10-15 a year, priced at around $1.8 million. Although several orders were received, production did not get underway. RBTH offers to take a look at unique conceptual and experimental cars developed by Russian engineers and designers over the last 25 years.